Eze Castle Integration Managing Director Bob Guilbert updated MSPmentor on the company's new update to its disaster recovery solution (DR) and talk about the aftermath of Hurricane Sandy a year later. 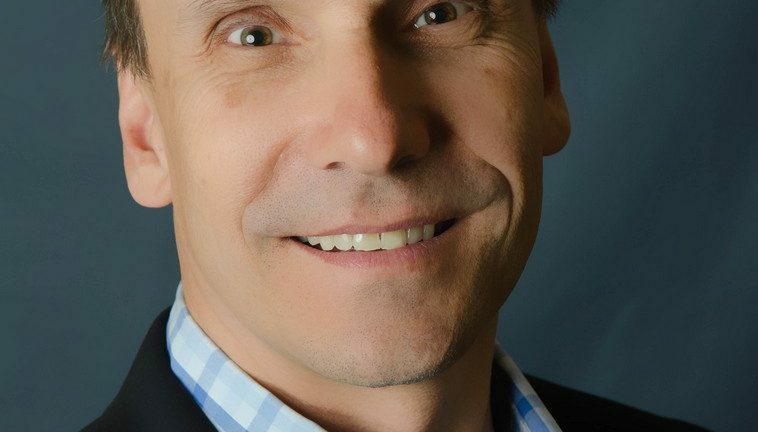 Eze Castle Integration Managing Director Bob Guilbert briefly spoke with MSPmentor to provide an update on the company, to discuss the aftermath of Hurricane Sandy and to promote the company’s most recent disaster recovery (DR) solution. Guilbert said the managed services provider (MSP) for hedge funds and investment firms has gained 96 new customers this year so far, which puts the company on track to meet the 121 new customer mark of 2012. Out of the 96 new customers gained, 45 of them were startups. The Boston-based MSP has a majority of its customers in New York, Guilbert noted, adding that everyone was impacted by Hurricane Sandy, especially since the New York Stock Exchange (NYSE) was down for a couple of days. “We were very proactive in terms of adequate testing, communications, ensuring our employees had the ability to continue working in the event of the storm,” he said. Guilbert said the company was a strong proponent of customers testing DR systems and login capabilities. Eze Castle also provided advisories throughout the storm. The company launched the next generation of its Eze Disaster Recovery (Eze DR) service today to “drive down the recovery point objective (RPO) and the recovery time objective (RTO) for clients who take disaster recovery with us,” Guilbert said. The most recent version of the software includes conducting multiple DR tests annually with clients, enhanced back-end testing methodology to include proactive behind-the-scenes recovery tests to further ensure that production is in sync and ready for activation DR configurations. Guilbert said that Eze Castle will continue to invest “heavily” into the company’s private cloud in 2014.